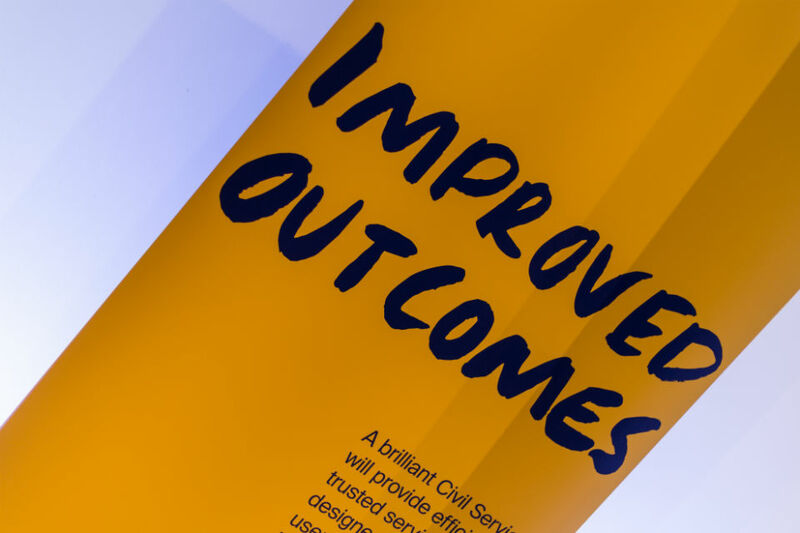 The strapline for this theme is: "A brilliant Civil Service will provide efficient, trusted services designed around user need to deliver improved outcomes for the country." The three other pillars are: Effective leaders; Skilled people; A great place to work. 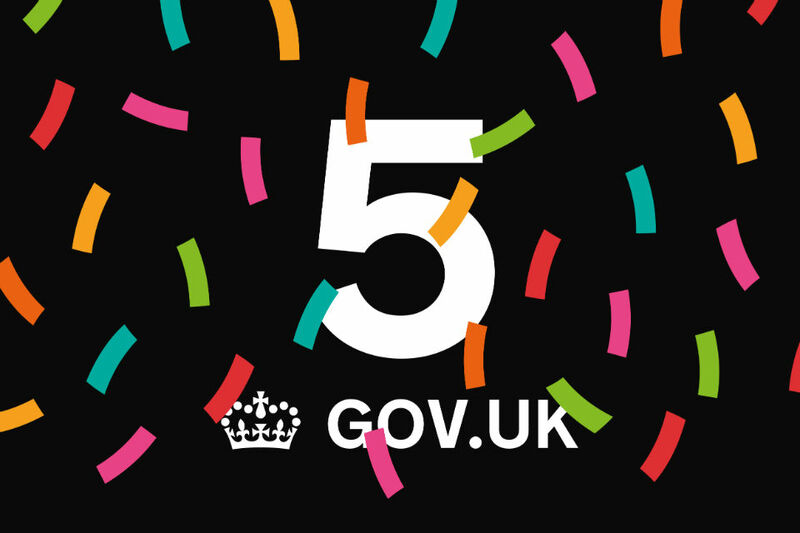 John Manzoni celebrates GOV.UK's fifth birthday. 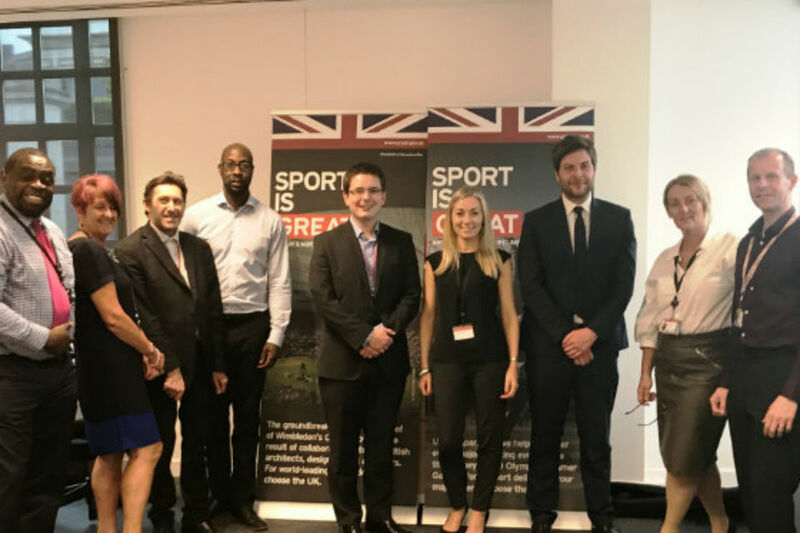 BEIS Permanent Secretary Alex Chisholm on the importance of strengthening links with partner organisations to build best practice across the Civil Service. 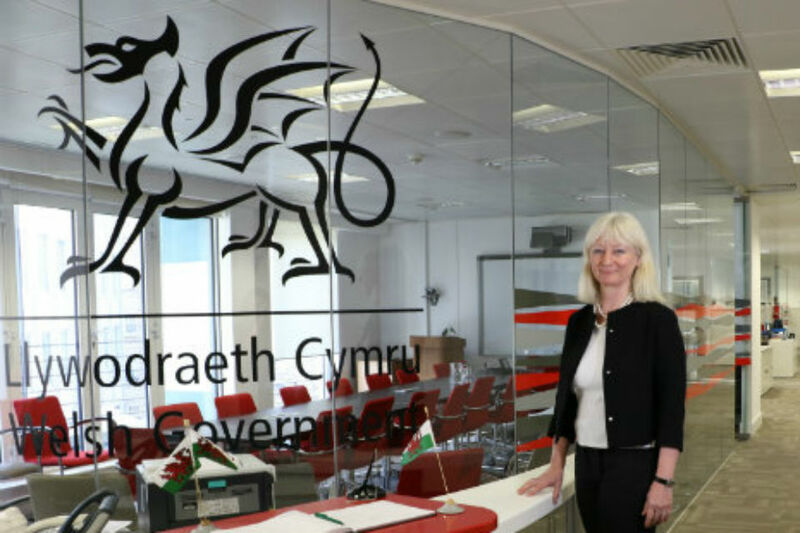 Permanent Secretary of the Welsh Government, Shan Morgan, on building skills and capability in the Civil Service. Jeremy Heywood on how the Civil Service is increasing commercial capability and recruiting new talent. 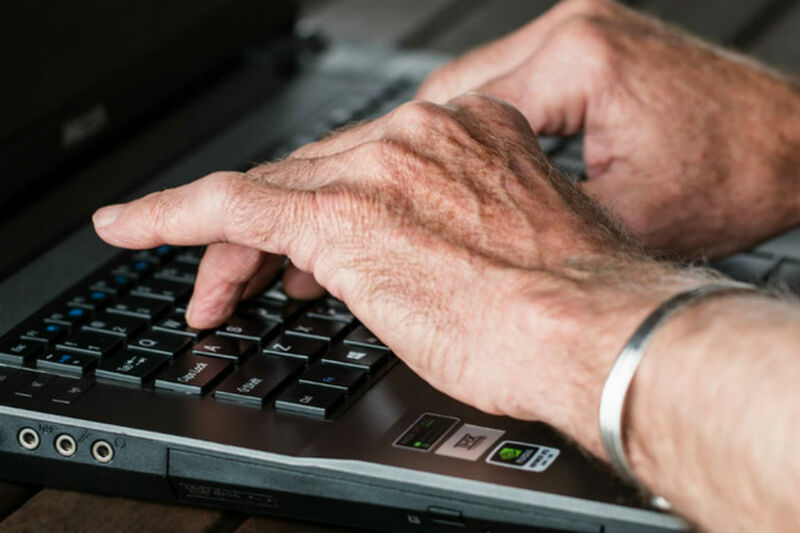 Building digital capability is all about delivering great public services, says Emma Stace, Executive Director, Digital, Data and Technology at the Department for Business, Energy and industrial Strategy. 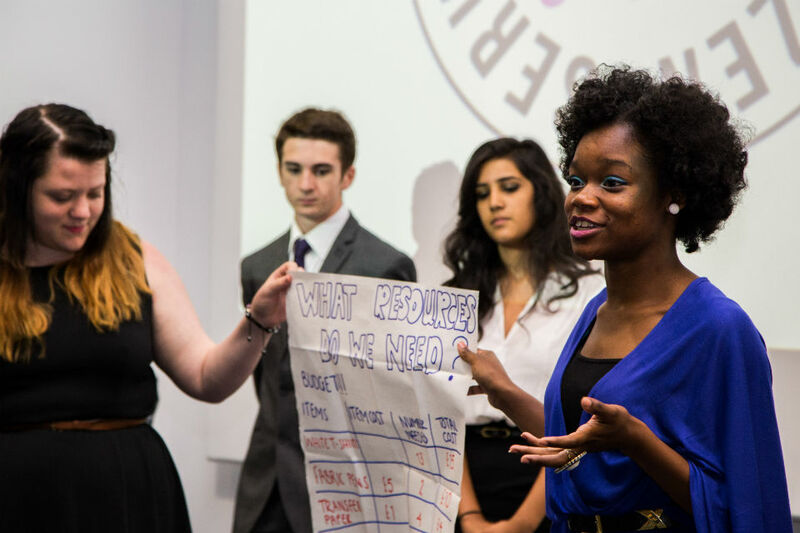 If you're a parent of teenagers, what will they be doing this half-term? Two civil servants have a tip for you - and them. 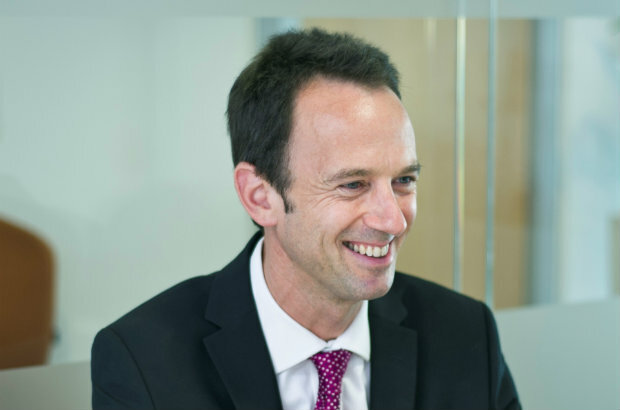 The 'Columbus' programme, which is managing HMRC's exit from the ASPIRE IT contract, is the largest IT transformation programme in Europe. Want to avoid those long inspection queues at airports when entering the United States? Now, you can.